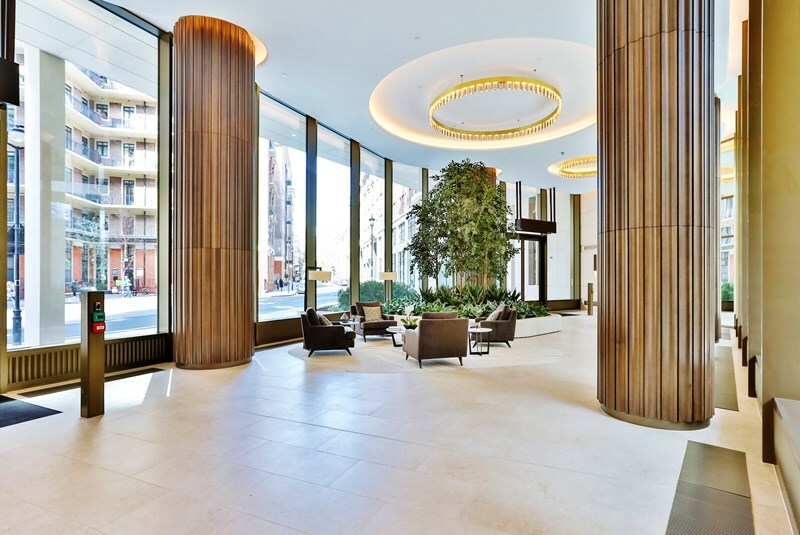 The largest penthouse is offered for sale in Cleland House, totalling some 5,132 sq ft (3,132 sq ft internally and 2,000 sq ft externally) over the 11th and 12th floors, offering unrivalled entertaining space within this development. 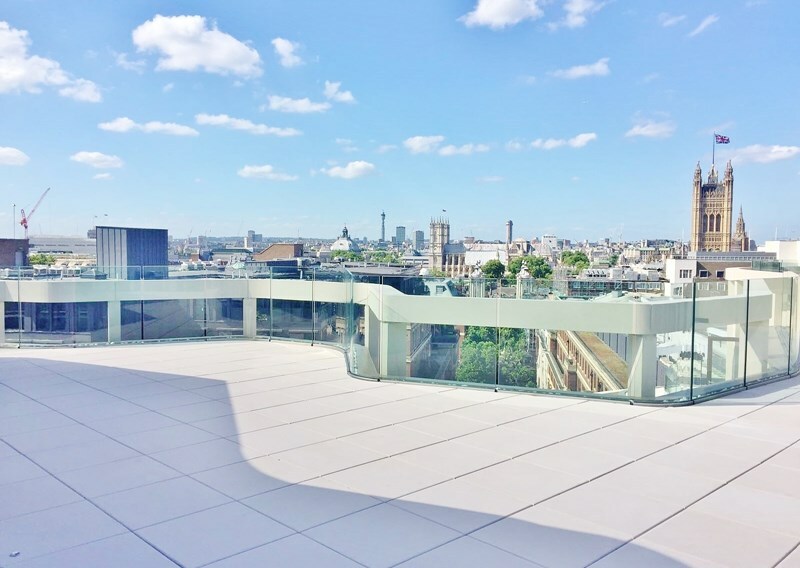 The property offers terraces from both floors, flexibility between three and four bedrooms, a master suite covering the entire top floor, two secure underground parking spaces and the opportunity to be the first to occupy. 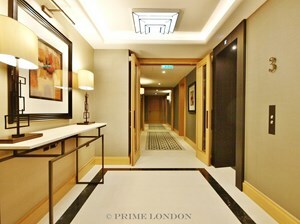 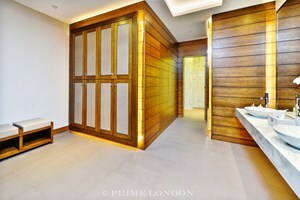 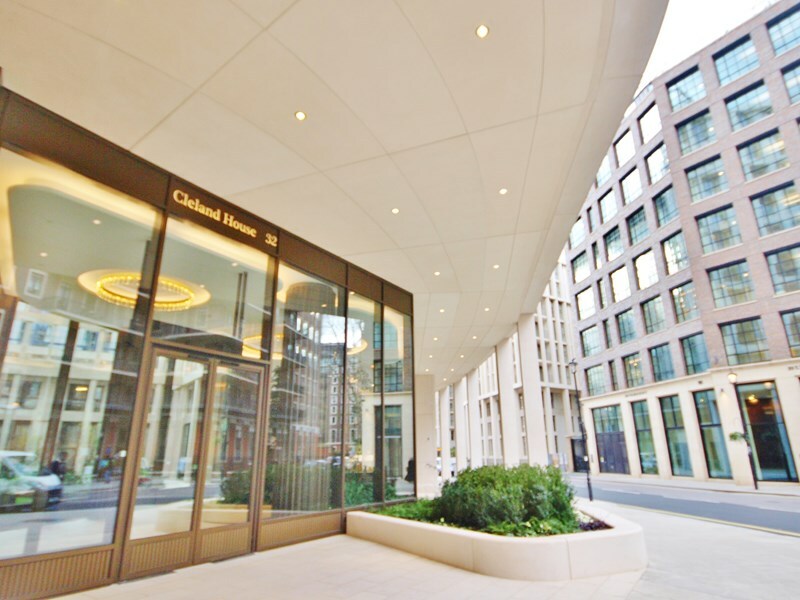 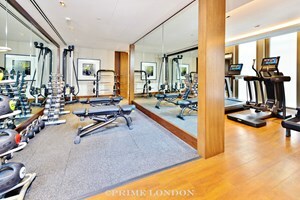 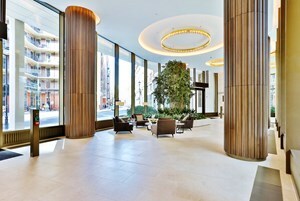 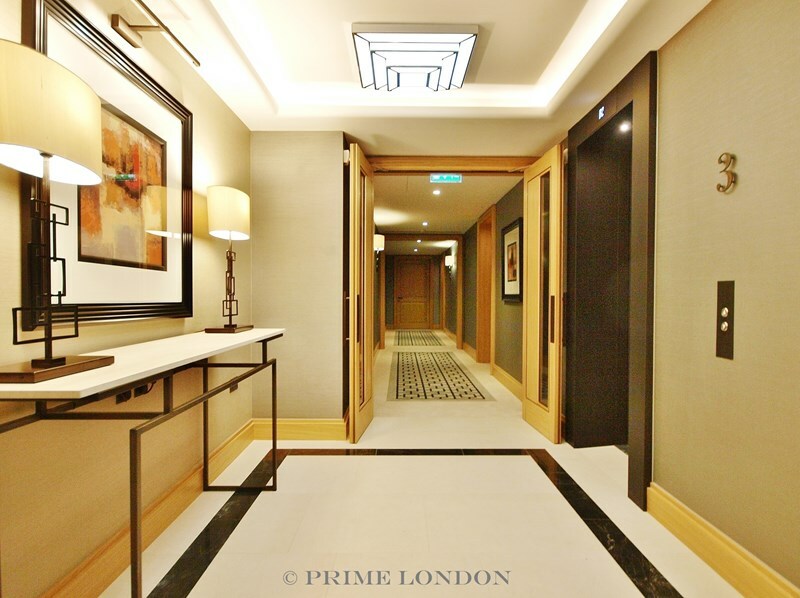 The property is listed on a Sole Agency basis with Prime London. 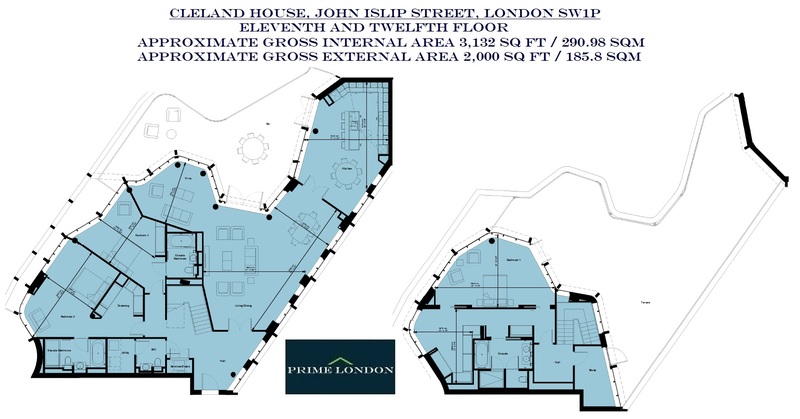 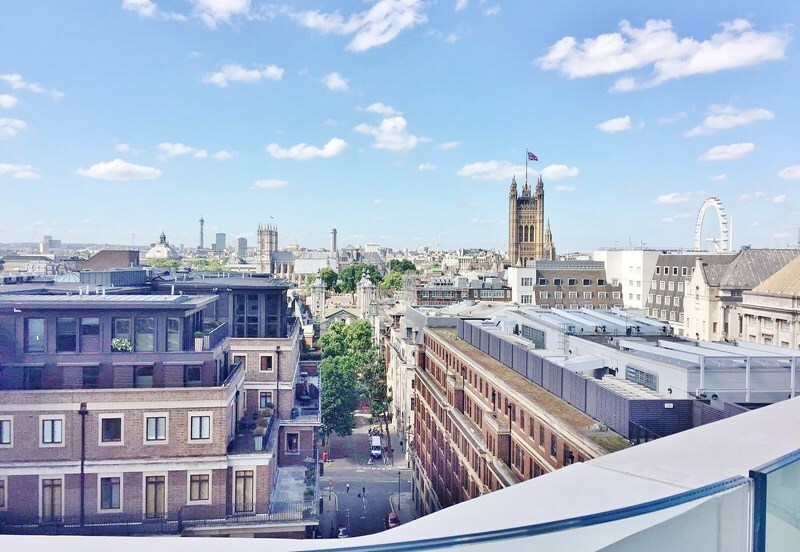 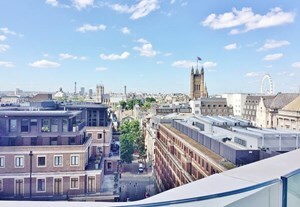 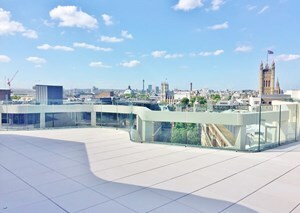 This property is located directly next to Burberry's London headquarters on Dean Ryle Street and is within walking distance of the Houses of Parliament, Downing Street and St James Park. 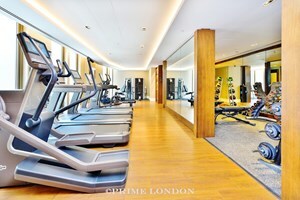 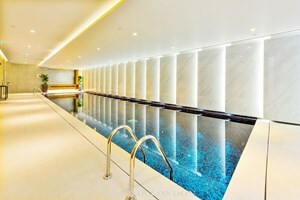 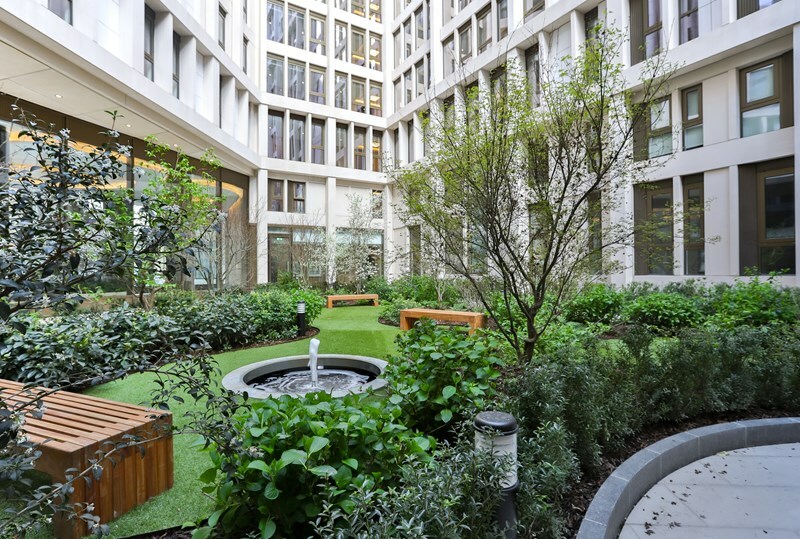 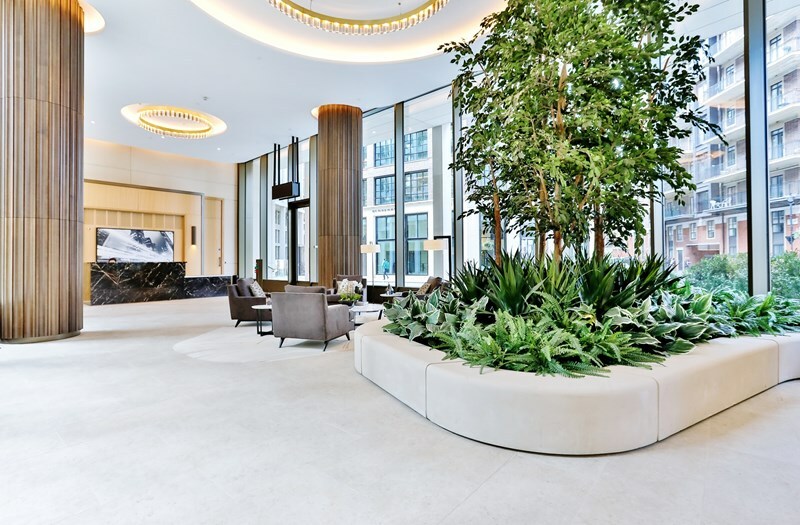 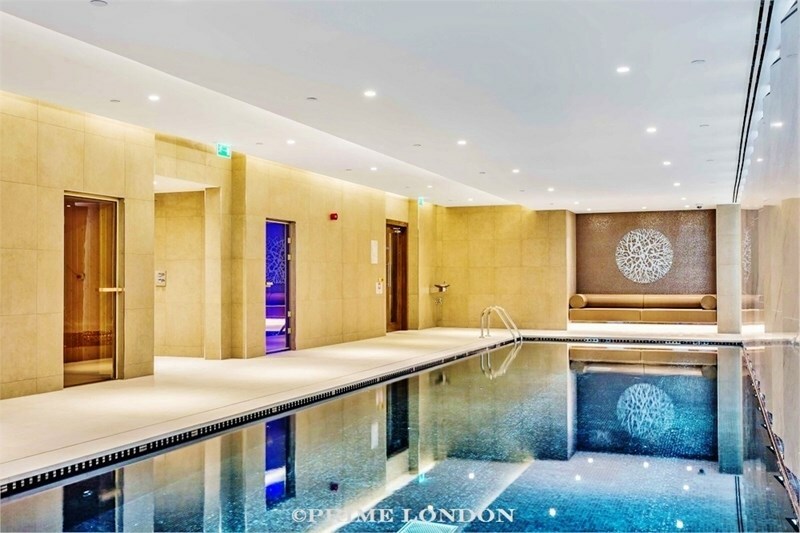 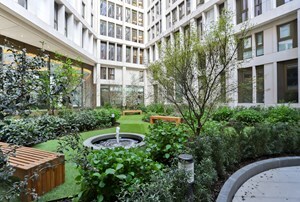 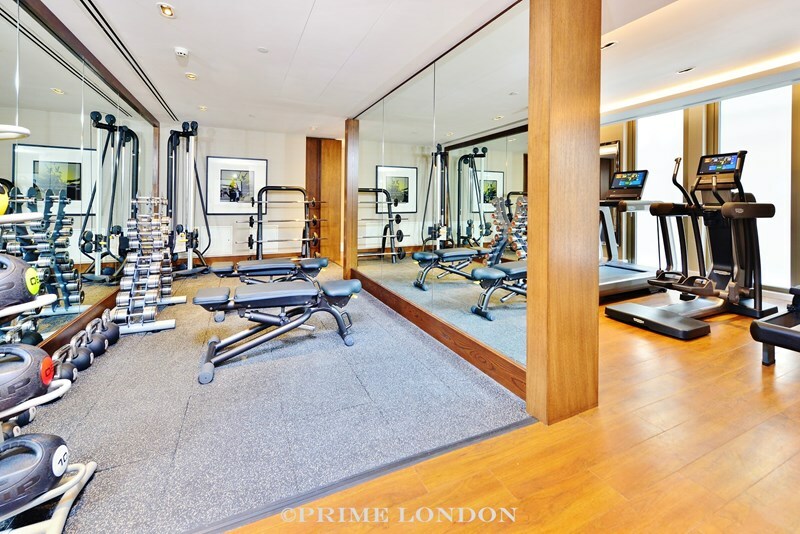 This luxurious and centrally located development offers landscaped gardens, a Residents Gymnasium, Swimming Pool, Sauna and Steam room, Business Suite, 24 Hour Concierge, Individually designed kitchens with composite stone worktops, Kuppersbusch integrated appliances and Marble and limestone finishes to bathrooms.